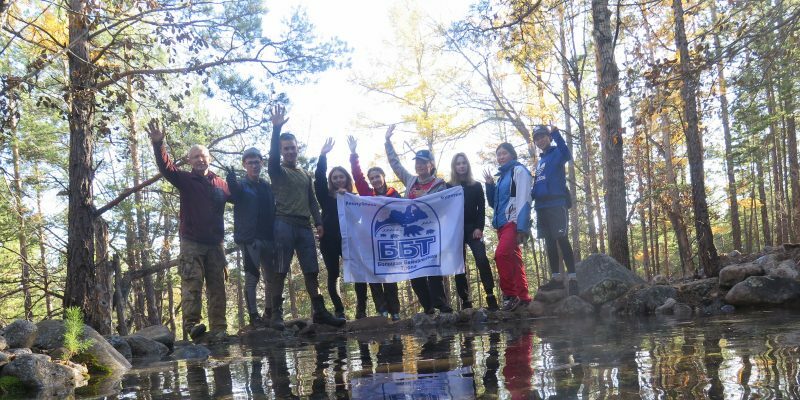 For the second time, there was Ulyun “Kabarozhiy reserve” working camp. The work on it started in 2017. 400 meters of a convenient path was built, markings were made, engineering structures were built. A dam was built on the Khozhaly creek. The water level was raised by about half a meter. The role of the dam – creating an opportunity for swimming during the labor camps. Getting to the main path has become more convenient and saves time. The best volunteers of the project are Alexander Balagansky and Namzhil Chimitov. In the short term, they will be able to work independently with groups of volunteers. In total, 38 people took part in the labor camp, mainly students of the Multi-Level College. The weather was good all the days of the project, it was raining as if ordered only at night. Ulyun is a promising place for the development of ecotourism, a very convenient location. In 2019, the year work is planned on the construction of a road from Ust-Barguzin to the village of Zhuravikha. In a radius of 20-50 km, there are interesting radial routes to the Barguzinsky Range: access along the river Right Ulyun, Ulyuchikan, Ulzykha. 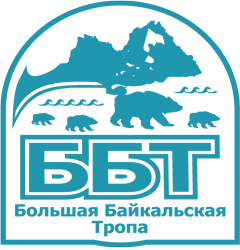 In addition, here in the perspective of the construction of the main Great Baikal Trail, a through cycle-walking route will be laid.